The city’s traffic, lights and noise can leave you exhausted. 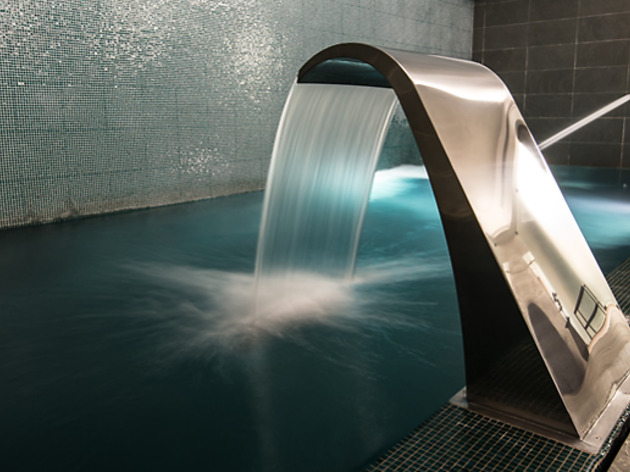 Don’t let it bring you down – get a spa treatment, relax by the pool or chill in a lounge. Get your zen on. 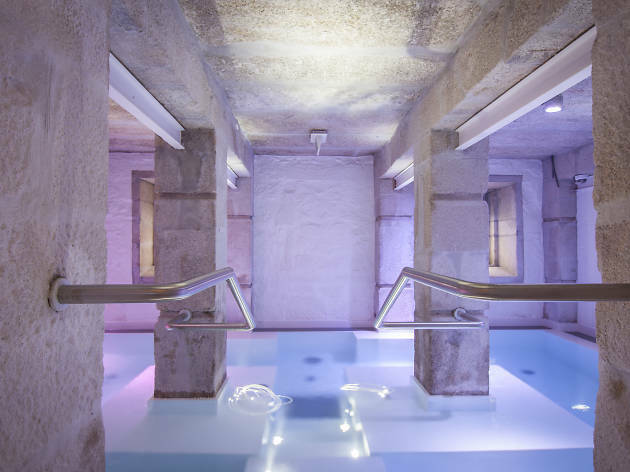 The five-star Porto Palácio boasts elegant rooms, marble bathrooms and a splendid spa. 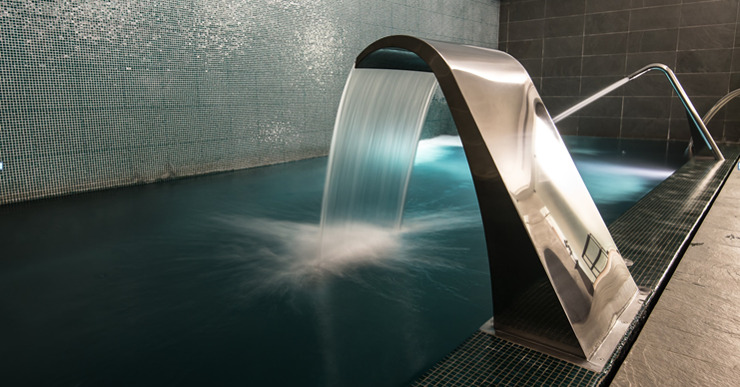 It’s geared towards business types, but if you’re a fan of getting your zen on in a mood-lit underground pool with steam, spray and bubble jets galore, you might just fancy it too. It’s located in Porto’s corporate district of Boavista, meaning it’s a little removed from the city centre for sightseeing (around three kilometres from the main square), but the Casa da Música concert hall and metro stop are just a ten-minute walk away. You’ll also find the indoor food market Mercado Bom Sucesso nearby (if you plan a sneaky picnic in your room, you rebel). 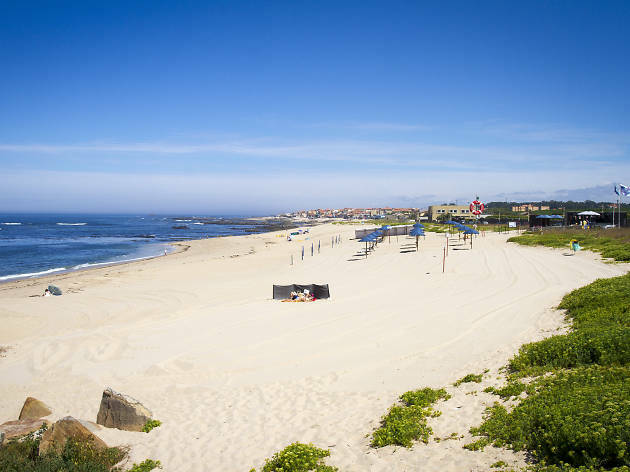 Flores Village has the facilities of a hotel, the convenience of an apartment and the personalised service of a guesthouse, and therefore offers a good all-round accommodation option in Porto. 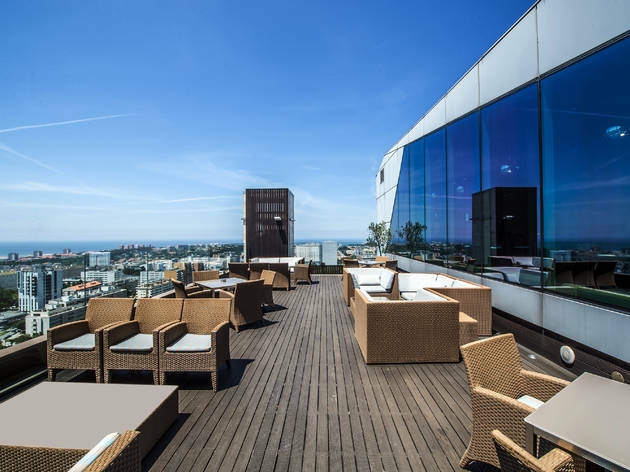 The hotel also happens to be located on one of the city’s liveliest streets, Rua das Flores, which is lined with shops, cafés and restaurants. 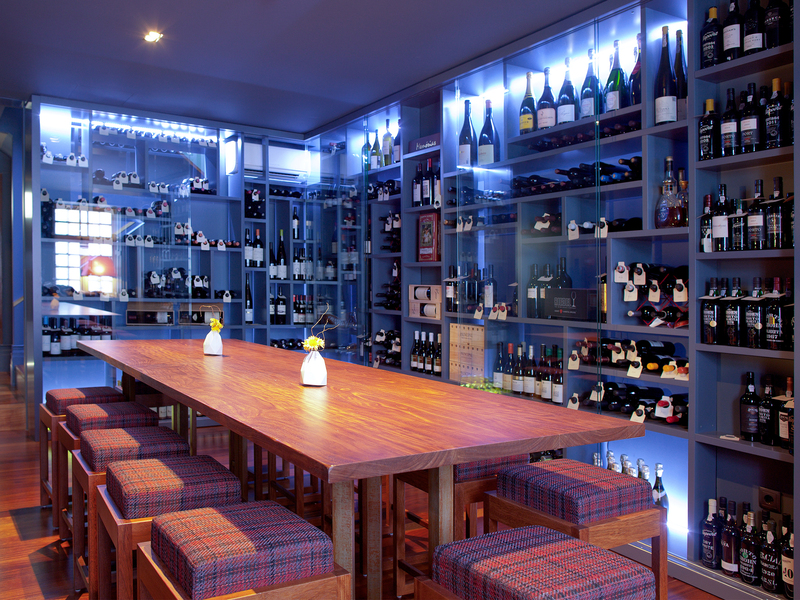 Furthermore, the hotel’s own wine and tapas bar, Pateo das Flores, serves quality food in a trendy enclosed courtyard. 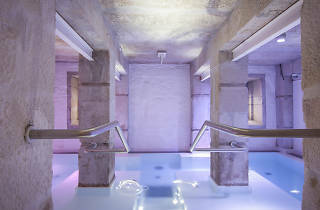 Other onsite facilities include a spa, sauna, steam room, gym and an underground Roman bath. Porto’s year-round mild climate means that a trip to the beach is a must-do. There are several in easy reach of the city. Catch some rays and ozone-rich breezes, pack a picnic or, if you want a bit more action, take surfing lessons. Whether you’re into pinot noir, chardonnay or fruity rosés, you won’t have trouble finding good bottles at affordable prices in Porto. 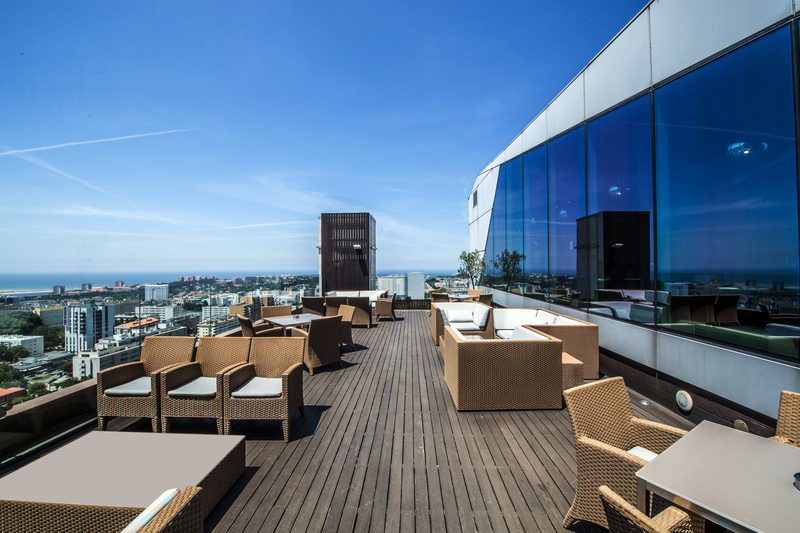 For wine lovers and experts, Porto has plenty of restaurants with excellent food and enviable cellars. Here are the best.